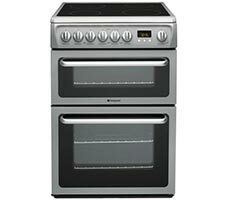 Has your electric cooker or oven broken down or stopped functioning properly? Are you in Yorkshire or surrounding areas? 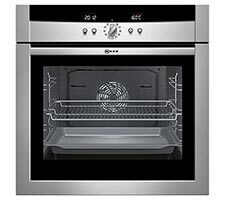 Are you wanting a same day service and not have to pay a call out charge? If Yes! Then look no further. 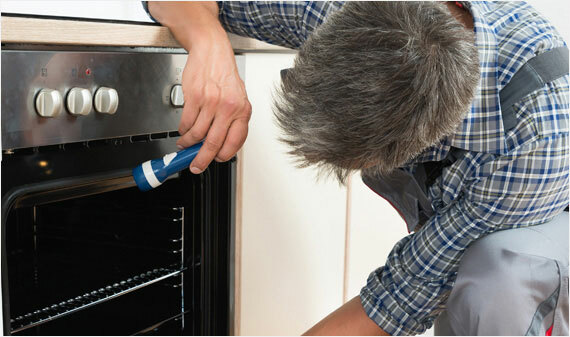 Expert Oven Repairs is a local firm that provides a professional Electrical Oven, Cooker and Hob repair service to all makes and models, including Zanussi, Hotpoint, Neff, Bosch, Electrolux, Belling, Whirlpool, Beko and many more. 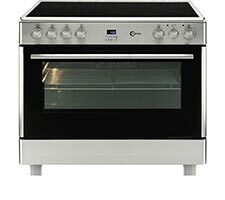 We only do electric ovens/cookers. 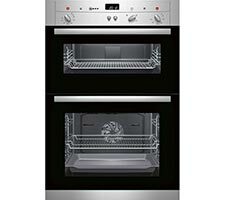 This means that if you have a dual fuel appliance then we can’t help with any gas related problems (this includes igniters), however, if the electric oven or grill are not working then we can usually help.